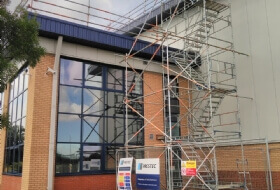 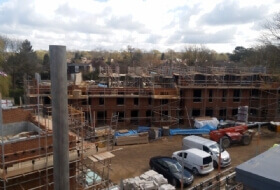 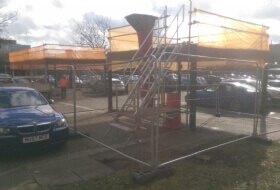 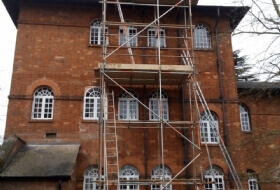 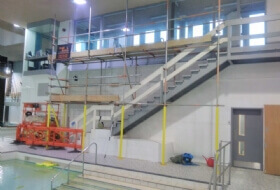 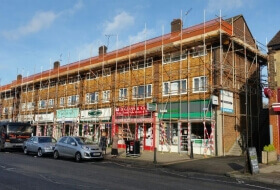 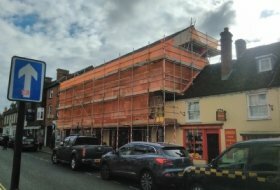 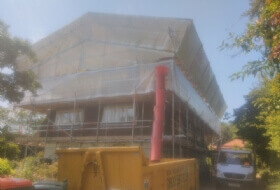 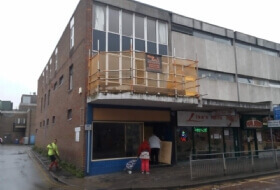 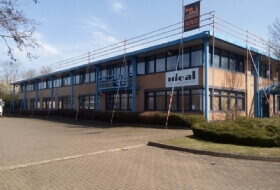 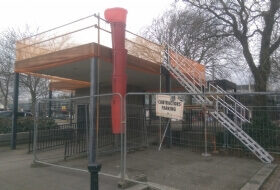 Here at SimpLee Scaffolding in Bedford we specialise in providing highly professional scaffolding hire and erecting services in Bedford, Bedfordshire and throughout the surrounding counties. 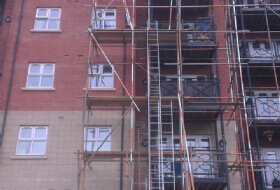 Our rates are affordable rates for both domestic and commercial customers and free quotations are available on request. 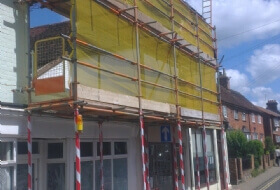 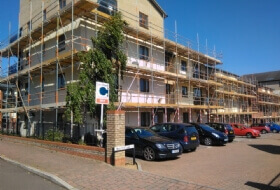 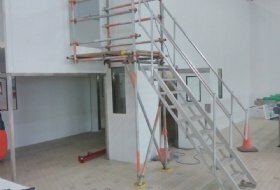 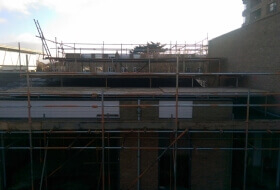 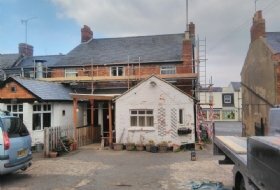 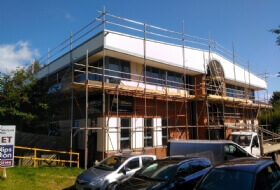 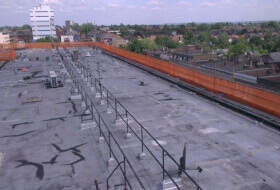 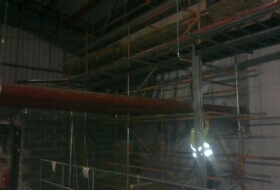 Simplee Scaffolding in Bedford is a reliable scaffolding supplier and erection company. 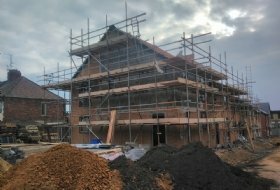 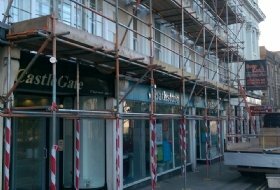 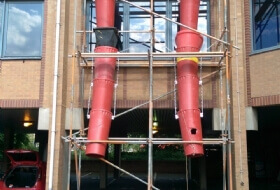 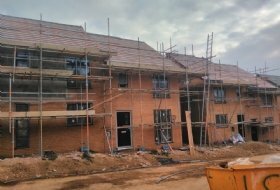 Our team consists of highly skilled CISRS qualified scaffolding who have the combined experience of over 36 years in the trade. 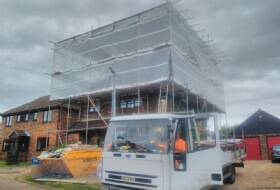 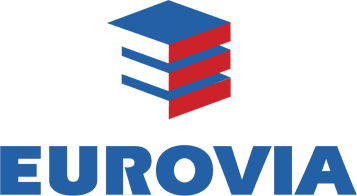 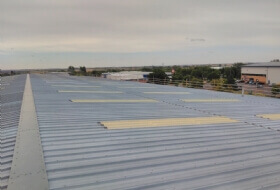 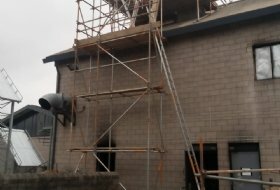 This experience and wealth of knowledge has enabled us to develop and refine our service so we can deliver a high quality scaffolding services at a cost effective price. 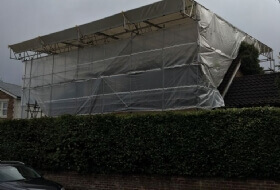 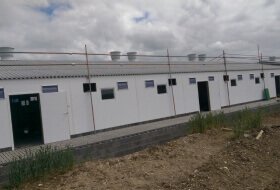 Our company prides itself on delivering a fast and tidy erection service that is tailored to each client's individual needs and requirements. 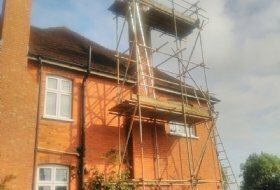 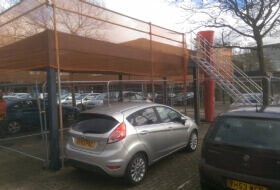  We are able to assist with any requirement you have from small domestic properties to large commercial/industrial premises and high rise buildings that require high reach access. 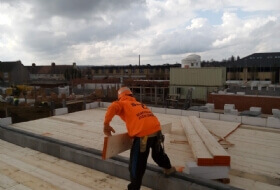 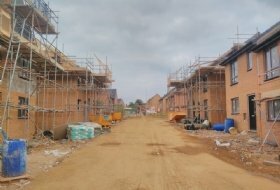 Past projects we have completed include airports, docks, power stations, railways, heritage sites amongst other smaller domestic projects in Bedford. 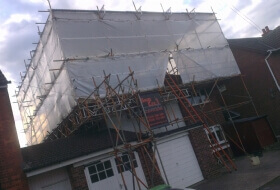 No job is too big or small for Simplee Scaffolding. 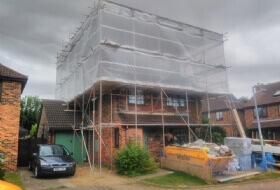 If you are looking for a tidy scaffolding hire and erection service at a competitive rate and are based in or around Bedford, Bedfordshire get in touch for a free no obligation and friendly quotation. 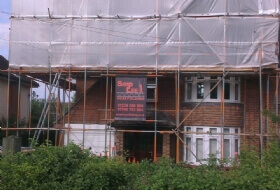 SimpLee Scaffolding is rated 5 out of 5 based on 1 customer review. 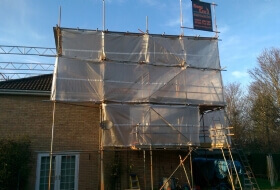 For more information or a free no obligation quote for our professional scaffolding in Bedford or the surrounding areas we cover please contact us today.